House Majority Whip Steve Scalise reacted with shock to CNN host Don Lemon’s claim on his program Monday, “I don’t see Democrats killing people” over politics. Lemon argued during a panel discussion that President Donald Trump’s rhetoric had contributed to the political climate in which Saturday’s synagogue attack in Pittsburgh and the pipe bombs being sent to CNN and prominent Democrats last week had taken place. 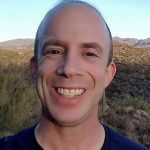 Conservative commentator Mike Shields countered that people on both sides of the political spectrum created the current climate and are in fact guilty of engaging in violence. He offered the example of James Hodgkinson, who shot and nearly killed Scalise, as well as a former Republican staff member, with the apparent intention to do far more harm. Hodgkinson fired at least 70 rounds and managed to wound six during the June 2017 melee at a baseball practice. Do you think CNN has contributed to the nation’s current political climate? “Well they tried to,” Shields responded. Scalise responded to Lemon’s claim with a simple tweet. In an Op-Ed for Fox News published earlier this month prior to last week’s events, Scalise took California Democratic Rep. Maxine Waters as well as former Secretary of State Hillary Clinton and former Attorney General Eric Holder to task for the inciting political rhetoric they have engaged in regarding Republicans. Waters has called for her supporters to harass Trump administration officials wherever they find them, while Clinton stated you “cannot be civil” with Republicans, and Holder recently instructed Democratic campaign volunteers they need to “kick” Republicans. “Despite the continued reports of politically motivated threats or violence, Democratic Party leaders have worked to keep this anger burning and incite even more harassment and violence,” Scalise wrote. He listed numerous violent threats and acts taken against Republicans, including: Justice Brett Kavanaugh’s wife and children; NRA spokeswoman Dana Loesch, who received death threats against her children; Rep. Diane Black, who received a threatening phone call from a man who has now been indicted; Sen. Rand Paul, who was present during the baseball field shooting and physically assaulted last year at his home; and California Congressional candidate Ruby Peters, who was nearly stabbed with a switchblade last month while campaigning. Scalise also pointed to the examples of Sen. Ted Cruz, White House press secretary Sarah Sanders, and Homeland Security secretary Kirstjen Nielsen, who were all harassed and, in the case of the former two, chased out of restaurants merely for being Republicans. 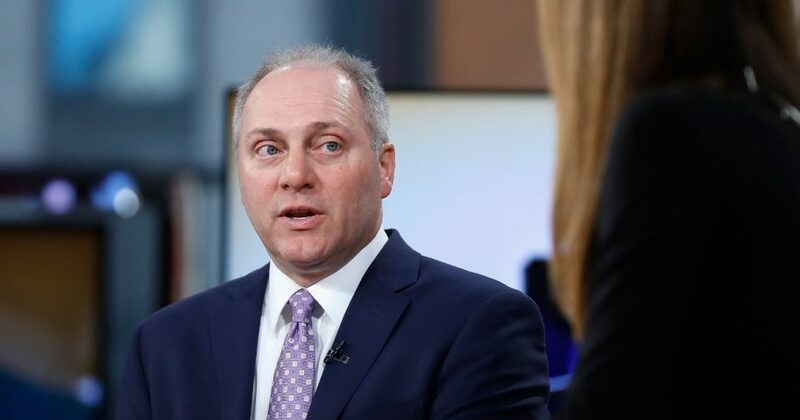 Scalise recounted that he continues to receive death threats that have led to arrests.